Pretziada — Sardinian for “precious” — is a new design studio based on the Italian island of Sardinia. They partner with local Sardinian artisans who make traditional items like vases and rugs, giving them a platform to connect with contemporary design audiences. One peculiar item has caught our attention: a fireplace set. We’ll admit that a bucket of tools and mountain-shaped andirons seem a bit humdrum. 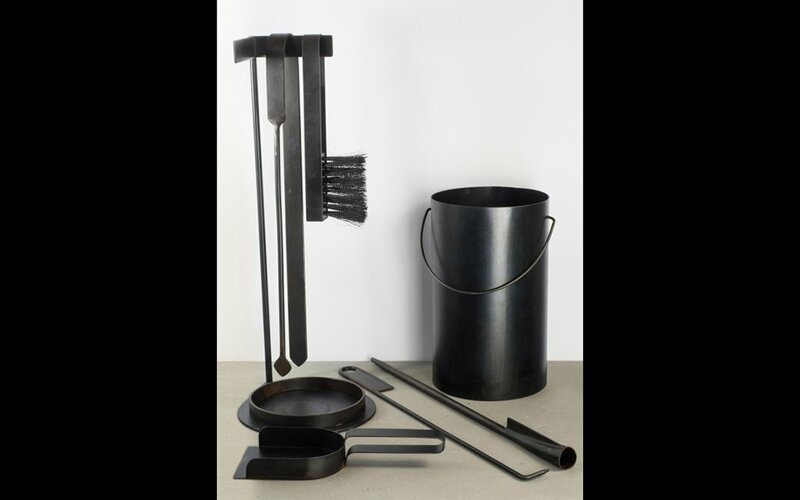 But these items have a geometric appeal and rustic burnish that’s artistic and subtly utilitarian. 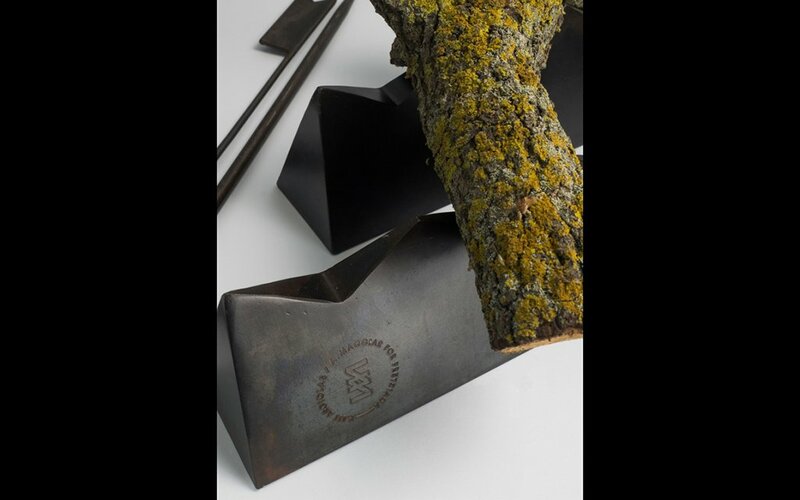 The poker, the tongs and the ash bucket are all heavy in the hand, giving you a reason to play with fire. Other goods worth your consideration: the design studio’s pocket knife, complete with a juniper handle, and the classic shepard boot, the choice of footwear popular on the southend of island. For more details — and stories about life in Sardinia — head on over to Pretziada.